There's nothing exceptionally groundbreaking in Pro Tools 2018, but Avid has delivered an impressive number of carefully designed improvements. 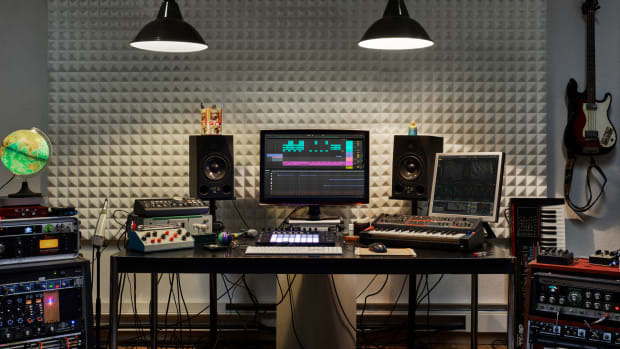 If there&apos;s one constant in the world of Pro Audio, it&apos;s Avid Pro Tools—despite increasingly fierce competition from a host of formidable challengers, Pro Tools remains the unquestioned standard in major studios worldwide. 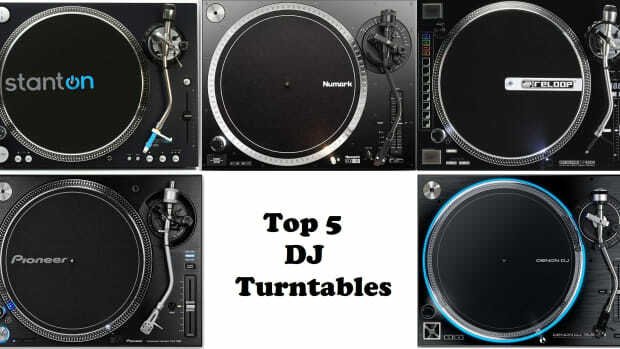 While Pro Tools remains the standard for professional producers and engineers in mega studios across the globe, a distinct trend has emerged in bedroom and project studios; many young producers are gravitating towards more beat-making oriented software like FL Studio and Ableton Live, particularly those producing Hip-Hop and Electronic music. Over the past several years, Avid has made a number of updates to Pro Tools which—at least to an outside observer—seem to be aimed squarely at these potential customers; in particular, recent Pro Tools updates have shown an increased attention to MIDI editing capabilities, which has long been seen as the major weakness in an otherwise astoundingly powerful piece of Pro Audio software. In this review, we&apos;ll examine Avid&apos;s latest iteration on their flagship DAW, Pro Tools 2018, and see where it stacks up against the ever-increasing competition. Setting up Pro Tools 2018 is relatively straightforward; purchase the software, create an Avid Master Account, download your installers, and grab your iLok. There&apos;s also a free 30-day trial available for those who want to try before they buy. 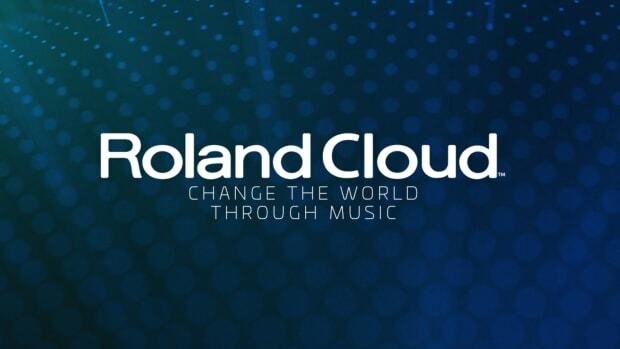 Pro Tools 2018 is the first iteration of the DAW—and actually, the first software I&apos;ve used of any kind—which supports the new iLok Cloud authorization mechanism, which enables dongle-free use of the software so long as you have an active internet connection. While iLok Cloud is a step in the right direction, this is not the fully dongle-less option many Pro Tools users have been requesting for years; iLok Cloud requires you to manually connect to the cloud every time you start or open a Pro Tools session, meaning you better have your dongle handy if you&apos;re in an area with spotty WiFi, keep your production machine offline, or are 35,000 feet in the air. While it&apos;s certainly convenient to have the option to go without an iLok and free up a USB port, in reality traveling producers will still need to bring their iLok with them at all times—you never know when you&apos;ll be forced to work offline unexpectedly. Opening the Pro Tools 2018 interface for the first time reveals a layout and GUI which will be instantly familiar to existing Pro Tools users; hardly anything has changed with the application&apos;s overall look and feel, and the button layout, color scheme, and main window view remain quite consistent with previous versions. One small but useful GUI addition is the new EQ curve graphs which show all EQ settings for a particular track in the mixer, allowing you to quickly see what EQ settings you have active for any track without opening a plugin GUI. 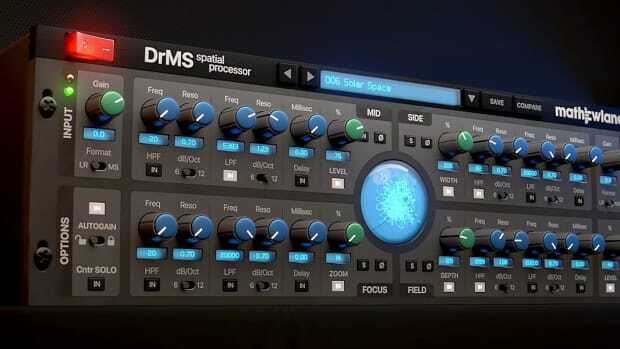 While we&apos;ve seen DAW&apos;s offer similar functionality before, Avid has genuinely taken this a step further; not only do the EQ curve graphs show settings from supported 3rd party EQ plugins (Fab Filter, Sonnox, and McDSP already support the new feature), but the graphs allow you to see changes made in multiple EQ plugins in one small, convenient interface. It&apos;s a small change, but its one that will likely make a quick and substantial impact on your day-to-day workflow in Pro Tools 2018. While there&apos;s nothing exceptionally groundbreaking in Pro Tools 2018 like a complete GUI overhaul or game-changing new functionality, Avid has delivered an impressive number of carefully designed improvements to the software that make the routine daily work of creating and mixing music substantially easier. Pro Tools 2018 is an iteration, not a complete rebuild, and much of what makes Pro Tools so beloved by engineers and producers—best in class sound quality, superb comping, powerful audio editing, and playlist functionality—remains the same. One of our favorite new features in Pro Tools 2018 is the retrospective MIDI recording; this has long been a favorite feature of many composers and producers in Cubase and Logic, and it&apos;s great to see Avid adding this highly useful feature to the Pro Tools lineup. Retrospective MIDI record works similarly to Capture Last Take as Recording in Logic; if you play a MIDI riff you like but don&apos;t have the record button enabled, retroactive MIDI recording allows you to pop that magical take right into your session&apos;s timeline. 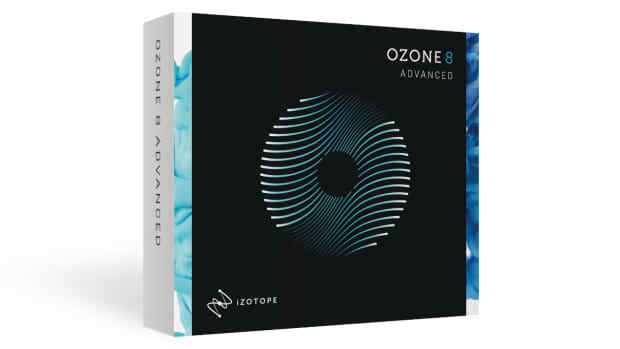 In practice, I&apos;ve found this can really change the way you make music once you trust the software enough—retroactive recording allows you to focus more on creating and being in the zone, without needing to intentionally record a MIDI riff. As we touched on earlier, there&apos;s no question that the competition in the DAW market is fiercer than ever—and many of the enhancements added in Pro Tools 2018 seem aimed at producers who are used to features from rival DAW&apos;s like Ableton Live and FL Studio. In addition to retrospective MIDI record, Pro Tools 2018 adds several significant features to the Pro Tools MIDI editor, with a particular focus on making Pro Tools easier to use for producers who prefer to edit and arrange MIDI on their computer keyboards. It&apos;s now possible to duplicate and transpose notes in the Piano Roll editor via simple key commands, and to constrain the transposed notes to the key of your song, enabling rapid chord creation and modification using only a few keystrokes. Existing notes can similarly be transposed (without being duplicated) by set intervals, an octave, or within the song key by using arrow and modifier key combinations; note trimming and velocity editing are also now possible from the computer keyboard as well. In my testing I found these improvements to be quite useful in day-to-day studio use, and there&apos;s no question that Pro Tools&apos; MIDI composition and editing has improved substantially with the latest iteration of the software. While many similar MIDI editing features have been around in rival DAW&apos;s (for years, in some cases), Avid is clearly trying to do more than copy it&apos;s competitors; many of Pro Tools 2018&apos;s MIDI features offer a genuine step forward in functionality and utility. Similarly, Pro Tools 2018&apos;s headline new feature Track Presets is certainly not the first time we&apos;ve seen this type of functionality in a DAW, but it is the most robust iteration of it we&apos;ve seen anywhere to date. 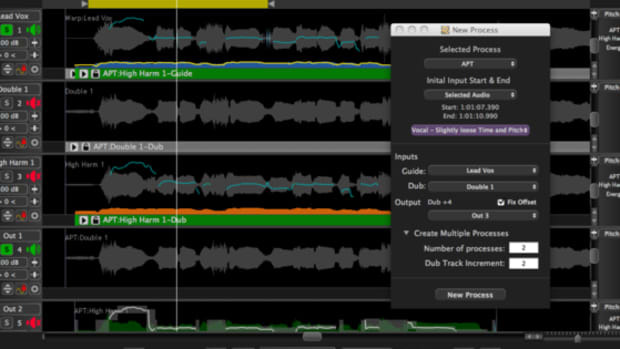 While many rival DAW&apos;s allow for easy creation of single track presets to store favorite effect chains, Pro Tools 2018 takes preset functionality several steps further; Pro Tools 2018&apos;s Track Presets feature allows you to save multiple tracks as one preset, offers in-depth control over the saved parameters, and features a powerful and flexible built-in tagging system which supports custom metadata and tags. In practice, Pro Tools 2018&apos;s Track Presets feature can rapidly speed up your workflow and cut down the time needed to perform repetitive or common studio tasks. Say, for example, that you like to use a particular 5 track vocal setup (lead, 2 doubles, 2 harmonies) when processing male vocals, and a different 5 track vocal setup when processing female vocals; using Track Presets, you can easily save your complete 5 track setup—with all the associated busses, routings, and automation settings of those 5 tracks—in one simple preset which can be tagged with custom metadata and labels. Track Presets are equally powerful when working with MIDI as well; complex multitimbral MIDI setups can be re-created—with associated buses and effects—in new sessions in seconds using MIDI track presets. Track Presets can also include audio or MIDI data, meaning you can easily build up a library of your favorite MIDI riffs and audio clips, tag them with custom metadata, and bring them into any session you&apos;re working on with just a few clicks. This is truly powerful stuff, and it&apos;s something that professional songwriters, producers, and engineers are going to get a lot of mileage out of. While there&apos;s much to love about the functionality of Pro Tools 2018, Avid&apos;s pricing model and product tiers still leave much to be desired. Pro Tools 2018 ships in three versions aimed at different levels of producers and engineers: Pro Tools First, Pro Tools, and Pro Tools | Ultimate. Unfortunately, the pricing models for both Pro Tools and Pro Tools | Ultimate seem a bit disconnected from the realities of the DAW marketplace in 2018; Pro Tools is available either as a $24.92 monthly subscription (if paid annually), a $29 month-to-month subscription, or a $599 perpetual license purchase, and Pro Tools | Ultimate is available as a $999 one year subscription or a $2,499 perpetual license purchase. Although the Pro Tools month-to-month fee doesn&apos;t seem too steep to me, it&apos;s worth noting that Pro Tools (arbitrarily) caps Audio Tracks at 128 per session at a 48kHz sample rate, meaning producers working on large sessions will in many cases need to upgrade to Pro Tools | Ultimate. 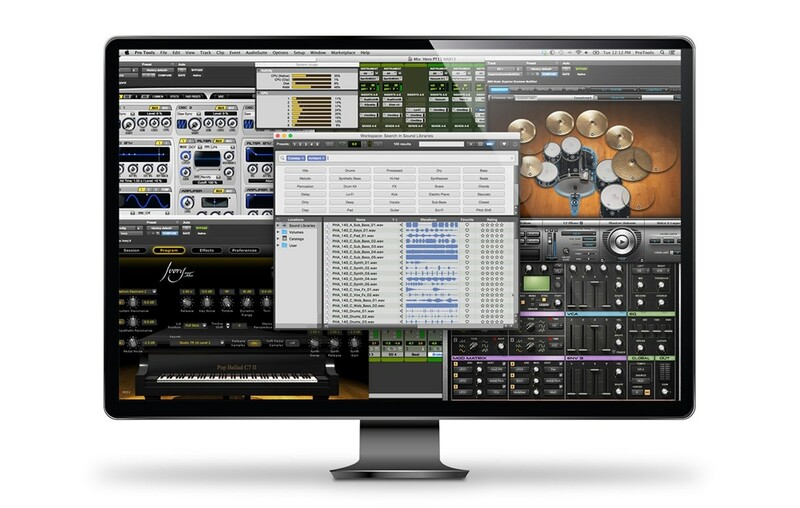 Pro Tools | Ultimate, however, is a seriously expensive piece of software at $2,499; moreover, this price tag only includes one year of upgrades and software patches, leaving the purchase somewhere between a subscription and a perpetual license. Meanwhile, Apple&apos;s Logic Pro X costs $199 for a true perpetual license (per version), offers unlimited audio and MIDI tracks, and comes with nearly 50GB of included content; this is a staggering price difference, and in our opinion it&apos;s a large reason we see so many producers learning rival DAW&apos;s first. While this pricing model may well continue to work for Avid in the world of film production houses and mega-studios, it seems out of touch with much of the music production and engineering economy of 2018, and we hope this changes in future versions of this otherwise outstanding software. Pro Tools 2018 retains much of what made previous iterations of Avid&apos;s flagship DAW so great while adding an impressive lineup of new features aimed at making day-to-day studio life easier and more productive. MIDI editing and composition tools get a big boost here, and Pro Tools 2018&apos;s Track Preset feature offers by far the most powerful preset functionality we&apos;ve seen in any DAW—professional users will get a lot of use out of it. Although Pro Tools 2018 offers substantive new features, it still lags behind other leading DAW&apos;s with regard to included instruments and sounds; this shortcoming is only more apparent when considered in the context of Pro Tools&apos; current pricing model, which seems out of line with other major DAW&apos;s. While many of Pro Tools 2018&apos;s new features seem to be aimed squarely at users of Ableton Live, FL Studio, and Apple Logic Pro X, Avid&apos;s current pricing model seems to be aimed at high-end professional facilities and post studios, leading us to wonder who the real focus is here. Pro Tools 2018 is a phenomenal piece of software—provided you can justify the expense. 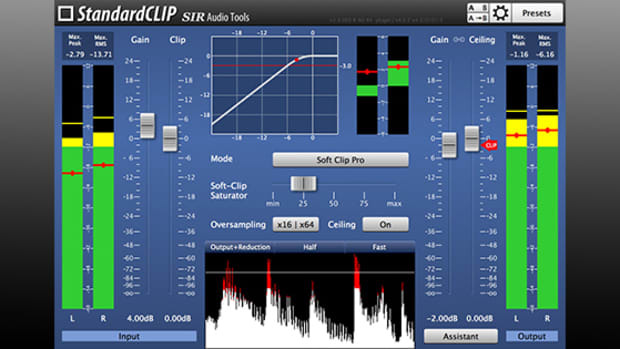 Best-in-class audio editing and mixing engine. Track Presets feature is a big leap forward. New MIDI features are genuinely useful. Retrospective MIDI record is a welcome addition. Audio track limit of 128 tracks for Pro Tools. Pricing model could be improved. 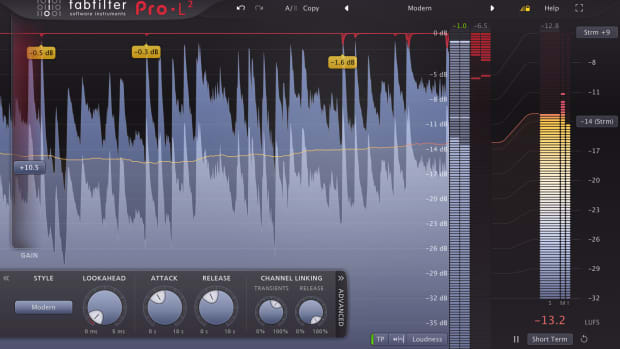 Shop for Pro Tools 2018 on Reverb.